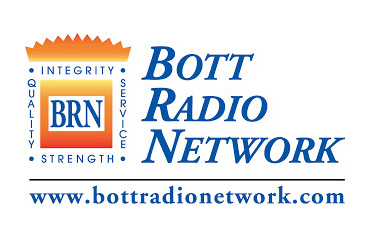 Message of Grace is the weekly radio outreach of St. Louis Bible Fellowship and Features the Bible teaching of Paster Rick Owsley. Click the Image below to learn more! 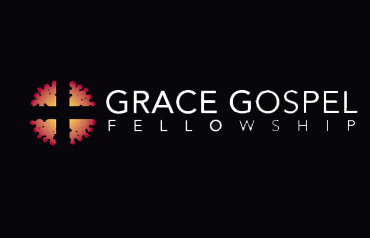 the purpose of the grace gospel fellowship is to promote fellowship among those who believe the truths...Click the image below to learn more! 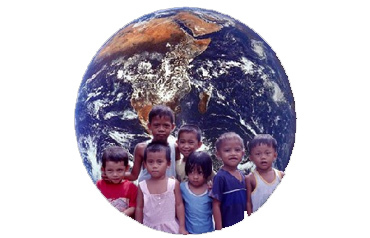 children's relief mission exists for the sake of children in need, in many places, under every circumstance. click the image below to learn more!